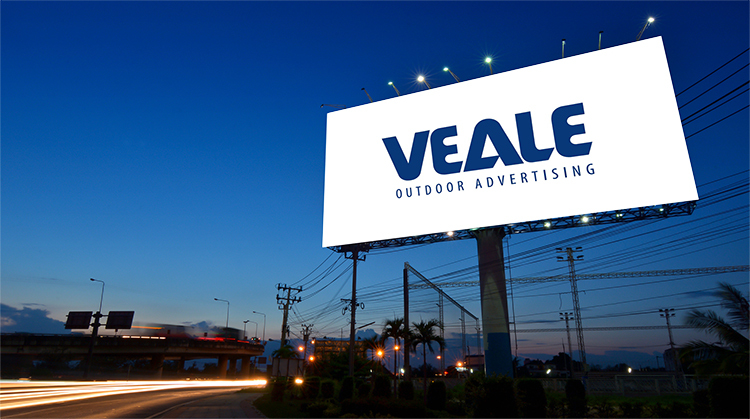 While there are other billboard companies, Concord businesses trust the experience and expertise of Veale Outdoor Advertising. With static signs and digital displays along Northern California’s busiest highways, we can provide your company with the reach and visibility you’re looking for. Billboard costs may be more affordable than you thought, especially when you consider the numbers of eyes on your sign throughout any given day. Advertising billboards give you the attentive consumer sight and reach you need to grow your business throughout the area. It’s becoming easier to block or avoid advertising on most forms of media. Consumers can fast-forward through television commercials, quickly turn the page in print, and block ads online. Over 25% of internet users turn on some form of ad blocker and that number swiftly grows. Billboards cannot be blocked, hidden, turned off, or sped through! When you consider that over 6 million or more drivers will pass your sign over the course of a month, the billboards costs become especially affordable! Billboard companies around Concord help businesses reach consumers at any hour of the day. When the average commuter spends more than 20 hours in the car during the week, you can count on them being a captive audience. No other billboard companies in the Concord area have the locations, experience, and creativity as Veale Outdoor Advertising! One consultation with us and your business can discover the missing advertising resource you need to help extend and increase your business. Contact us today to learn how outdoor advertising can help you. Whether you’re looking for a traditional billboard or a customizable digital one, we can help you plan and create a successful advertising campaign on the roads around Sonoma County!